Sonke Gender Justice (2014). Annual Report: March 2013 - February 2014. Sonke Gender Justice: South Africa. 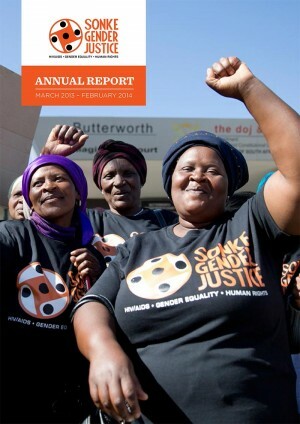 In this Annual Report, we look back at Sonke’s projects, campaigns, and the year’s activities from March 2013 to February 2014, across all our units and portfolios. We take pride in our achievements and successes and look forward to the year ahead.